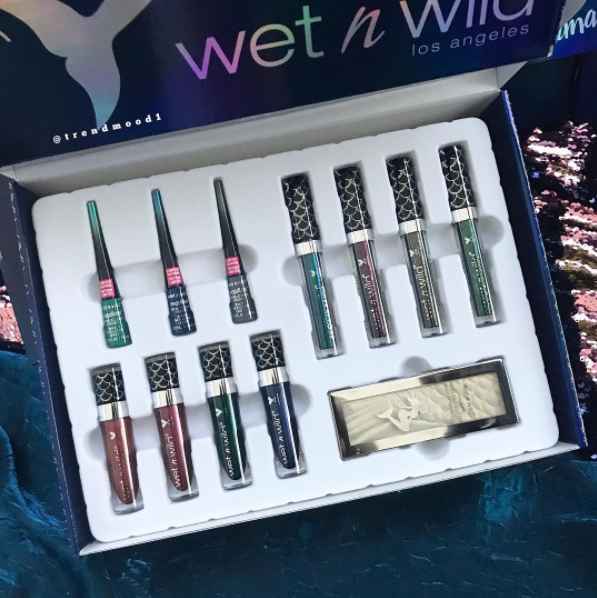 Wet N Wild released its Mermaid Glow set to unleash the inner mermaid in you. The set comes with four metallic liquid lipstick, four metallic liquid eye shadow, three liquid eyeliner, and a highlighter. 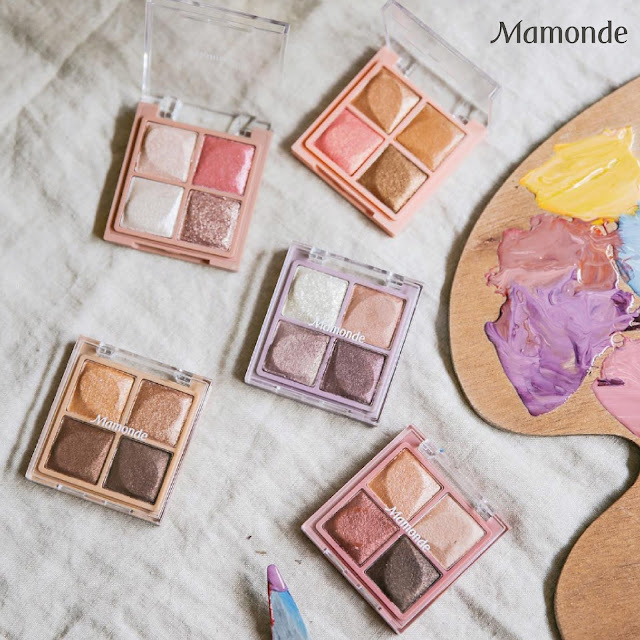 Check out the swatches from Now Reading. 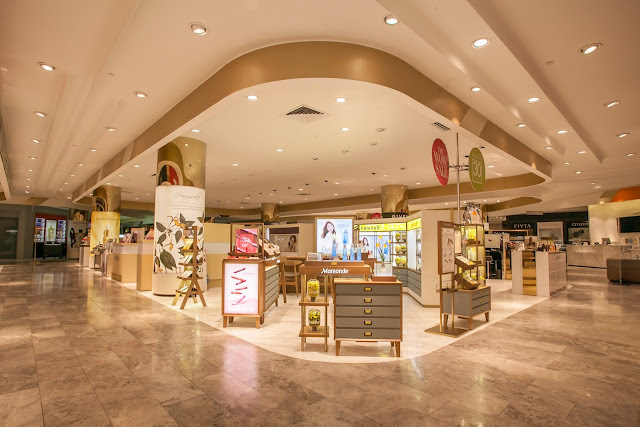 Mamonde, a South Korean beauty brand under Amorepacific Malaysia, held a grand opening of its 6th beauty counter at Parkson KLCC today. The beauty counter is a reflection of its latest brand concept ‘Journey of Flowers’ which aims to improve customers’ experience when visiting the boutiques or beauty counters so that they are able to immerse themselves in the vitality and beauty of flowers which are used in Mamonde products. Too Faced's Jerrod Blandino spills some sneak peek on Too Faced's 2017 holiday collection on his Instagram. 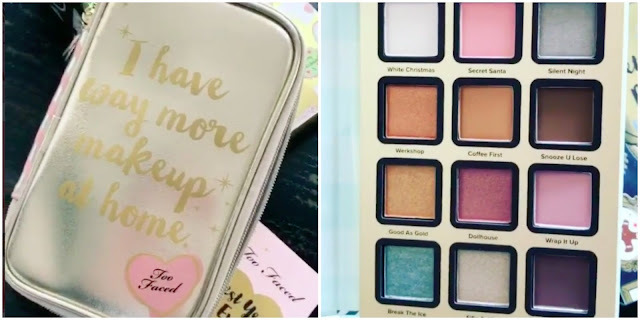 This year, Too Faced's holiday collection is all about organizer. 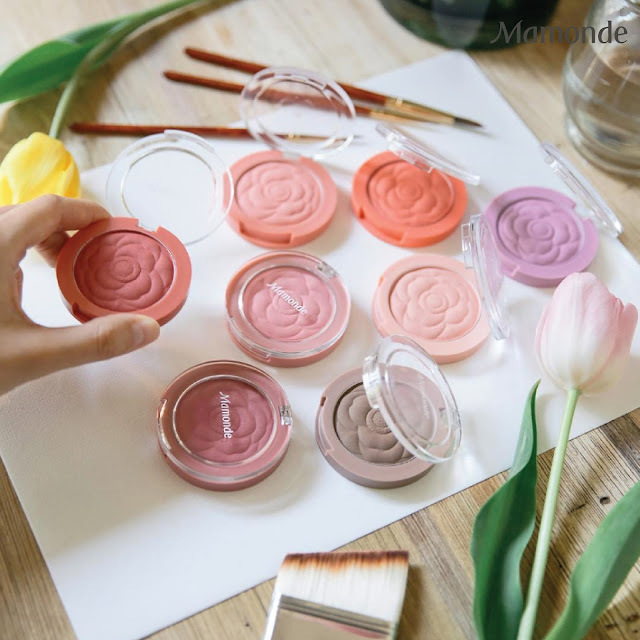 It is a refreshing take to makeup packaging. I am definitely looking forward for it. 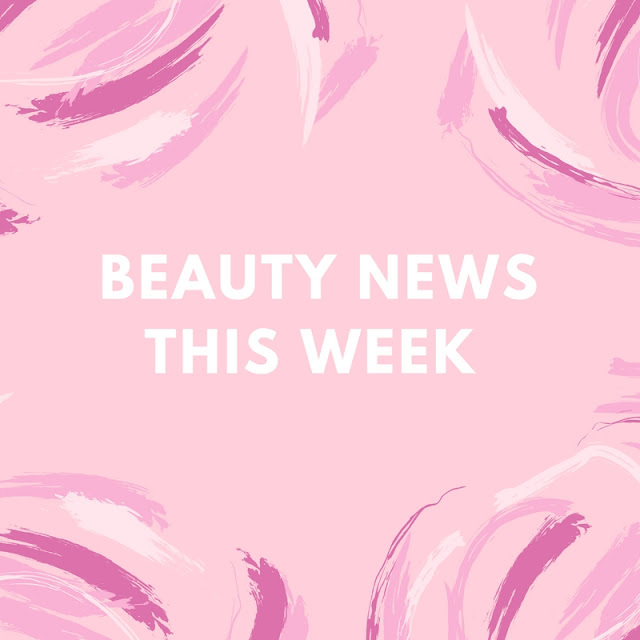 Rihanna's makeup line Fenty is scheduled to launch in September. That's next month! 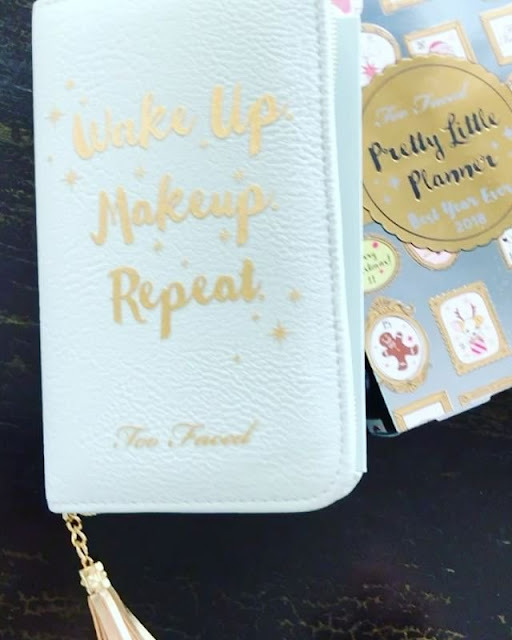 Rejoice, as it is available in Sephora. 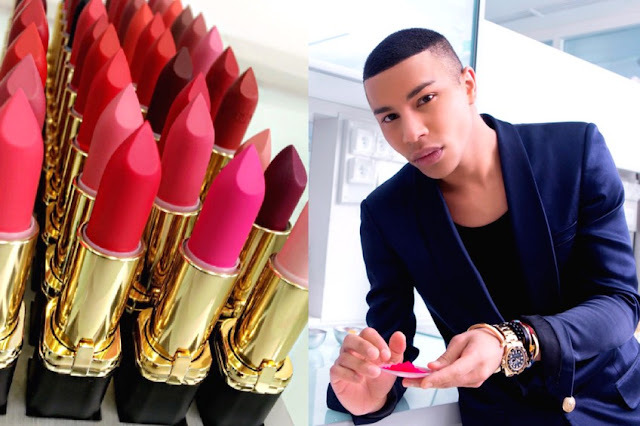 L'Oreal is partnering with Balmain to launch a lipstick collection. This high profile partnership is scheduled to launch sometime in September or October. Let's hope the lipstick will make it to Malaysia. I have spotted some coral and vampy colors that I like from the colelction.